There is no denying that Wilier Triestina has racing in its DNA. The creation of light, fast and highperforming bicycles has become its essence even in the offroad world. 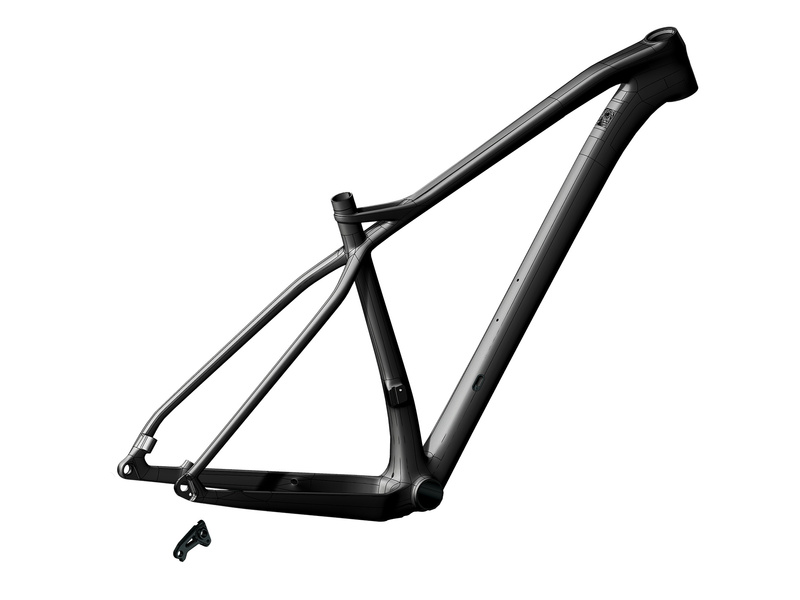 The objective for the 101X project was to achieve a Cross Country super light MTB with standard Boost, one of the most appreciated feature by the contemporary riders. Tires Vittoria Barzo rigide 2,25"